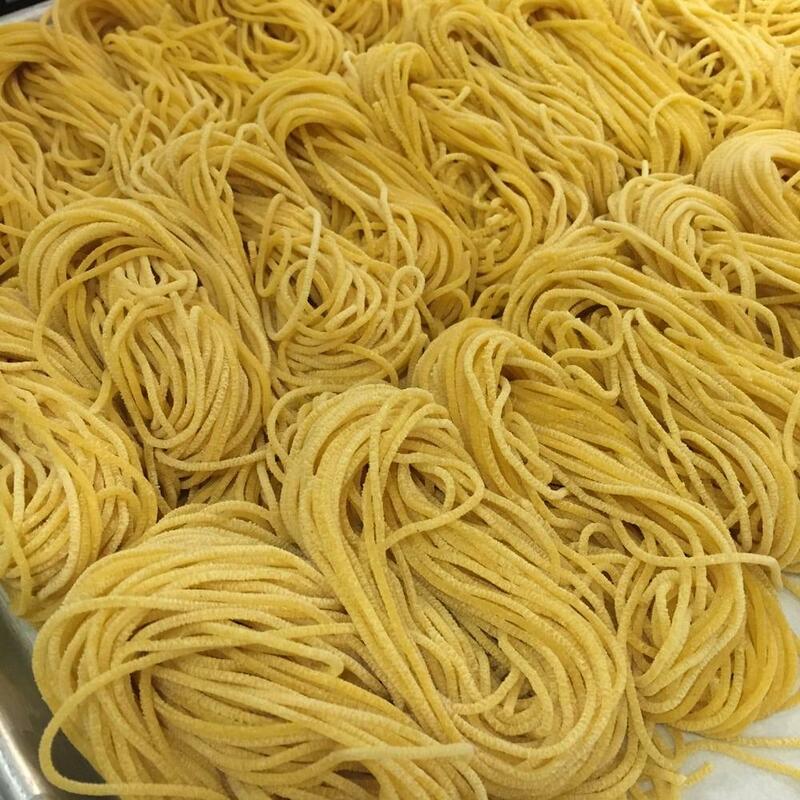 Chef de cuisine Daniel Wolinsky of Cucina Sorella takes students through a series of pasta-making classes at the Kensington restaurant, beginning with how to make long noodles on Oct. 30. 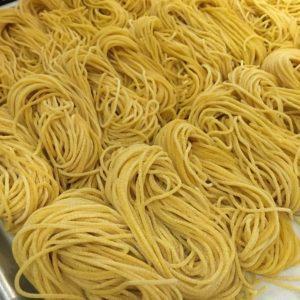 The lessons continue with “semolina dough” on Nov. 20, followed by “stuffed pasta” on Dec. 18. Classes start at noon and run between two and three hours. The cost for each is $68, not including tax and gratuity. 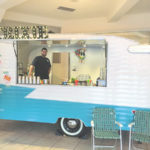 4055 Adams Ave., 619-281-4014, cucinasorella.com. 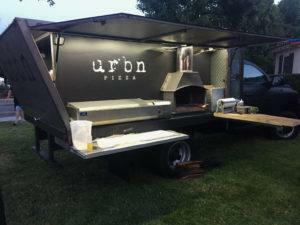 Specializing in New Haven, Connecticut-style pizzas, URBN Restaurants has rolled out its first food truck for catering to select breweries as well as private events. 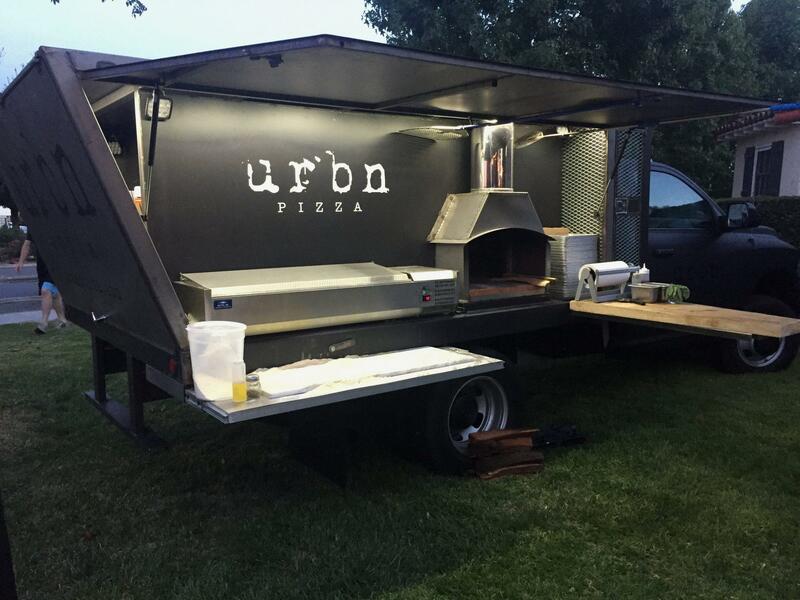 The vehicle is equipped with an 800-degree oven for slinging specialty pies found at the company’s brick-and-mortar establishments, which include URBN Coal Fired Pizza in North Park and BASIC Bar/Pizza in the East Village. Among its popular toppings are fresh clams with bacon, mashed potatoes and meatball. Exclusive to the truck menu is the “hot honey + soppressata” pizza. Look for the six-wheeler at Modern Times Tasting Room (3725 Greenwood St.) in the Midway District on Nov. 11, 18 and 30; and at AleSmith Brewery (9990 AleSmith Court) in Mira Mesa on Dec. 14 and 28. 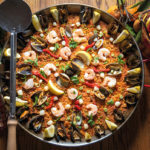 For additional dates, visit urbncatering.com. 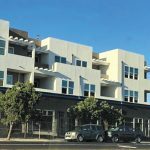 Famous for its burrito-size sushi rolls, Rolled Up in Hillcrest will move several blocks east from its current location at Fourth and University avenues into the HUB Hillcrest Market. In doing so, owner James Markham might incorporate a second concept into the eatery that will include breakfast sandwiches and a cereal bar under the sub-name, Crackheads. The move will take place within four to eight weeks. Also coming into HUB under different ownership is the long-awaited Asian-European gastropub, Whistling Duck, which hasn’t yet announced an opening date. 1030 University Ave., Suite B113; 619-358-9397, rolledup.com. The family-operated Poki One N Half recently opened an offshoot of the eatery in North Park in the wake of launching its first location in Kearny Mesa this summer. 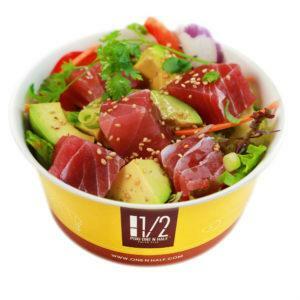 Customers can craft their poki (or poke) from a choice of seven types of seafood and more than 10 toppings and sauces. Owner Yoojin Jeon said she plans to open at least two more locations within San Diego in the coming months. 3030 University Ave., 619-497-0697, onenhalf.com. Bar by the Red Door craft cocktail bar opens Oct. 20 alongside its long-established sibling restaurant, The Red Door. 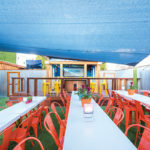 The new venture replaces Wellington Steak and Martini Lounge, after owner Trish Watlington decided fill a void in Mission Hills with a gathering spot that offers cocktails and small plates made with ingredients from her own garden and local farmers. 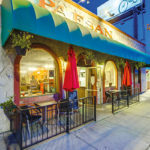 729 W. Washington St., 619-295-6001, barbyreddoorsd.com. Anil Popat, co-owner of Bombay in Hillcrest, is planning to open a similar Indian restaurant in San Diego’s El Cerrito neighborhood by the end of the year. 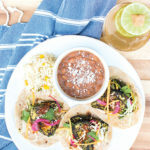 The name hasn’t been decided, and Popat isn’t ready to divulge the exact address yet, but he said the menu will spotlight fusion dishes such as Indian sushi, tandoori mole and cross-national curries. 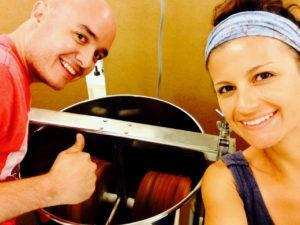 “Sooner or later we might start introducing some of those recipes at Bombay,” he said. 3960 Fifth Ave., 619-297-7777, bombayrestaurant.com. Chocolate made from organic cocoa beans, and containing cane sugar as the only other ingredient, is available at a new shop in Old Town called Nibble Chocolate. Owned by David Mejia and his wife, Sandra Bedoya, the couple originally launched the business in 2003 at the La Jolla farmers market before securing a kitchen in Sorrento Valley, where they make the chocolate. They source the beans from Brazil, Madagascar, Peru and the Dominican Republic. At the retail shop, the chocolate appears in bars, drinks, pastries and “super nibbles,” which are truffles containing various nuts, dried fruits and seeds. 2754 Calhoun St., 858-848-1781, nibblechocolate.com.